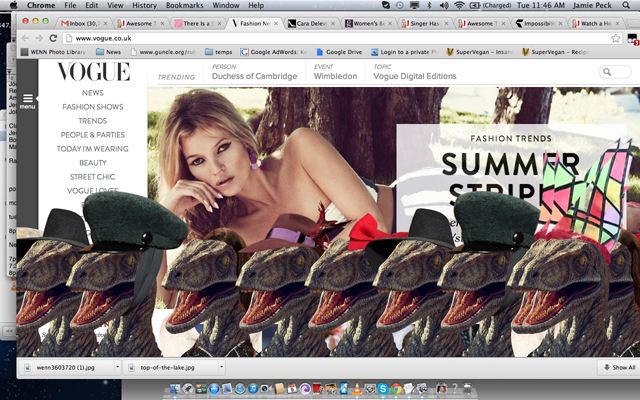 you guys, someone hacked VOGUE UK's website to display dinosaur's wearing hats. this has made my morning!!!!!!!!!!!!!!!!!!!!!! 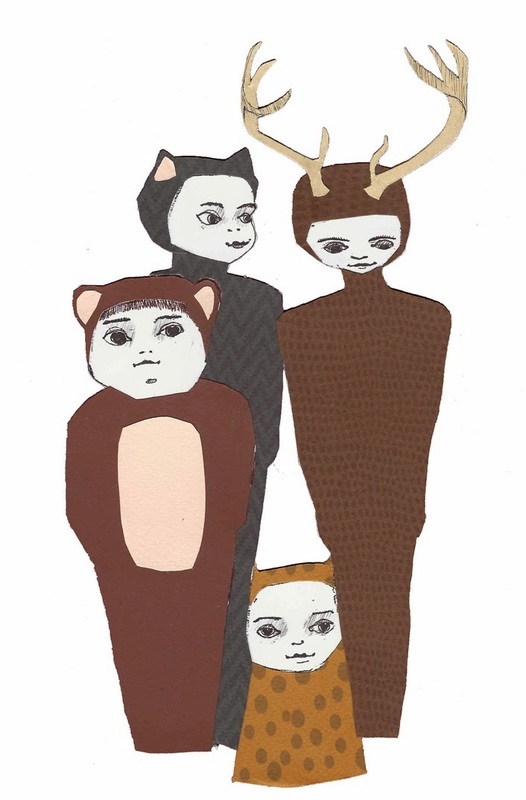 in search box, type: up, up, down, down, left, right, left, right, B, A using the arrows on your keyboard.